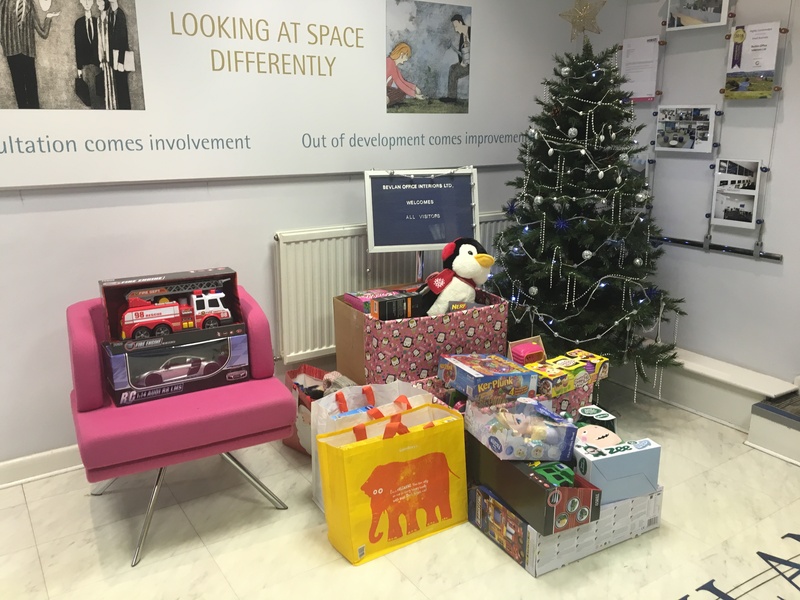 This year instead of Christmas cards/gifts we have decided to get involved with Rock FM’s Mission Christmas, helping children less fortunate and we have been overwhelmed the support and gifts that have been donated. They have been safely dropped off at Mission Christmas’ HQ and because of all you generous people there will be many happy faces. The Christmas holidays are approaching and we would like to inform you of the scheduled shutdown of our offices over the Christmas & New Year period. The offices will be closing on Friday 23rd December, re-opening on Tuesday 3rd January 2017! Our price increase will be taking effect in the New Year and as ever we endeavour to be unbeatable on prices and especially on customer service. We pride on our excellent team to give the best help when planning your office furniture project. Do not hesitate to contact us with any requirements, we are always happy to help one to one to make your office move/refurbishment the smoothest it can be. We would like to take this opportunity to thank you for a fantastic year. We hope you enjoy your Christmas and wish you all the success for the New Year.